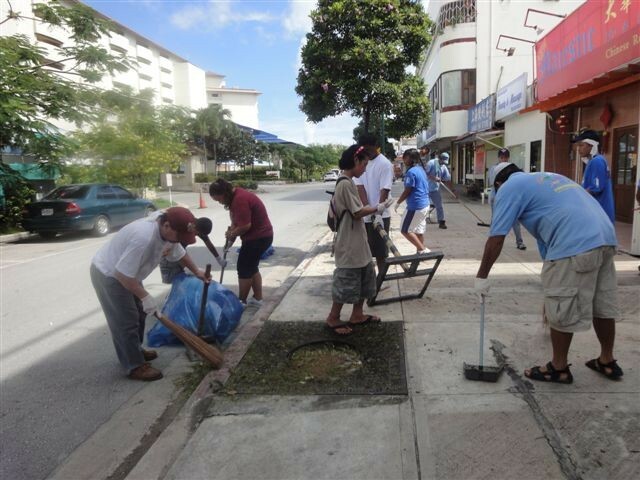 Sheena Saures, OJ Allam, Freeman Defang , Jinky Kintaro & James Kintaro (members of the Saipan Awaodori Dance Team from Koblerville joined forces with the volunteers of PDM Promoters, Inc. in beautifying the Garapan Tourist District on October 9, 2010. 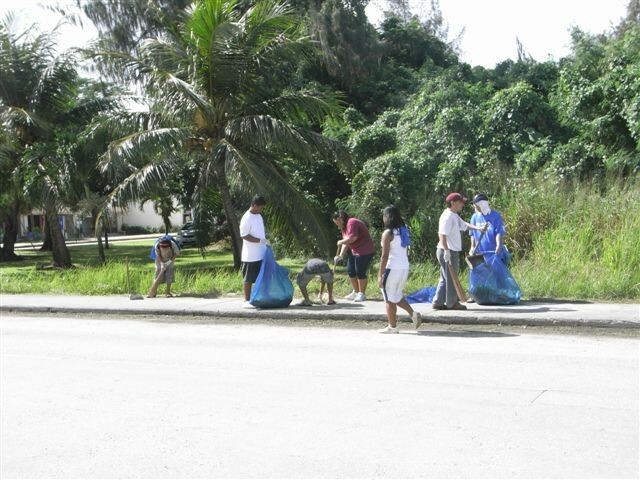 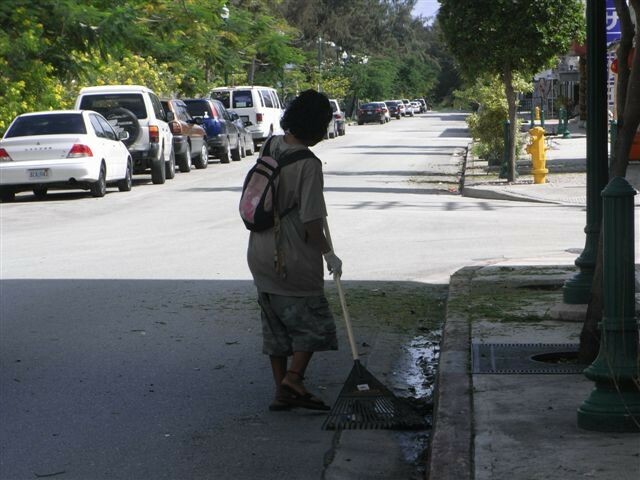 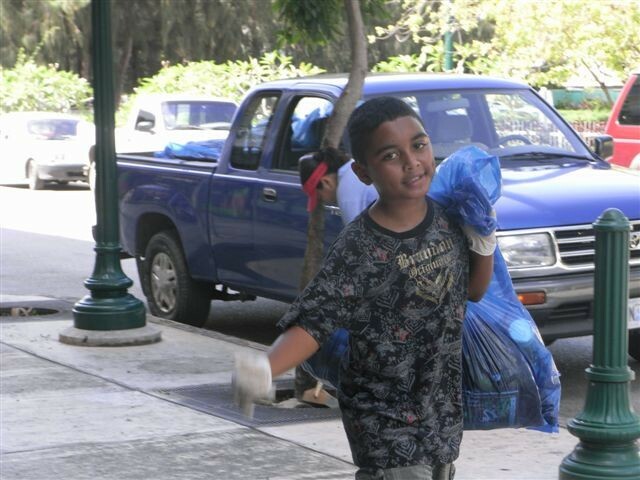 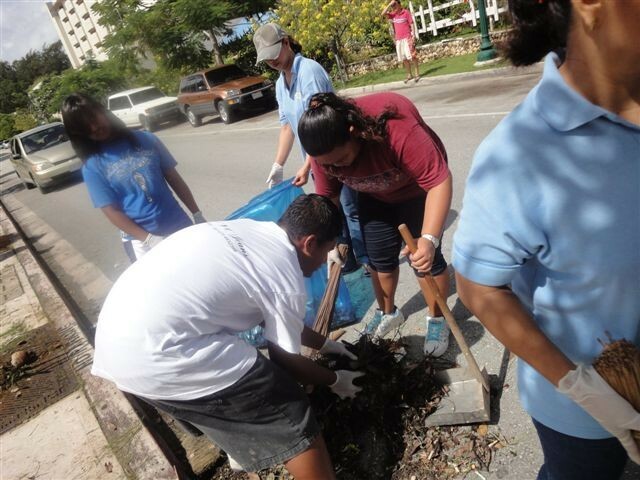 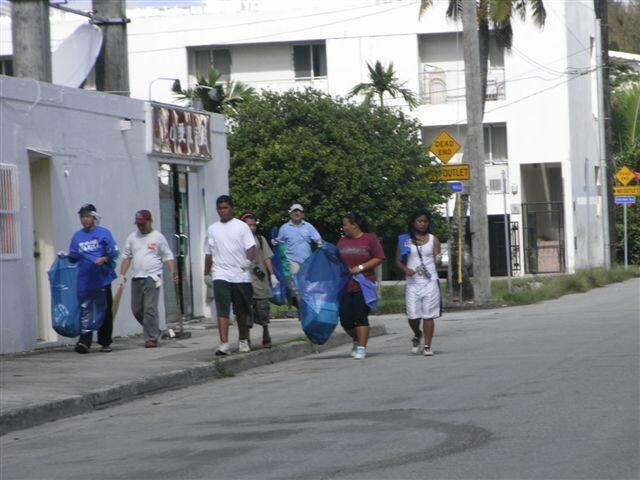 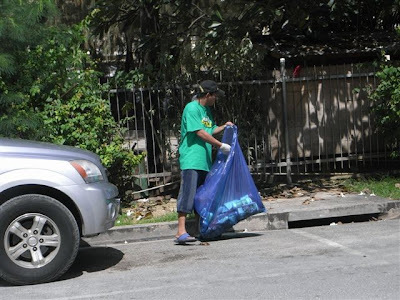 Sonia Siwa said "we collected 320 # of trash, did some bush cutting on the side of Winchells road & Coral Tree Avenue." 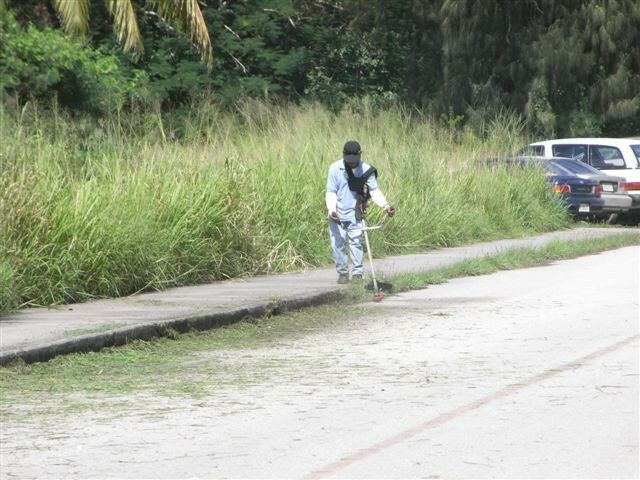 "Our area of clean-up covered around the Fire station on Beach Road to Winchell’s road going to Coral Tree Avenue to American Memorial Park Road then to Paseo de Marianas." Thank you, PDM Promoters, Inc. and five members of the Saipan Awaodori Dance Team from Kobler for your excellent contributions to keeping our islands and environment clean and beautiful! 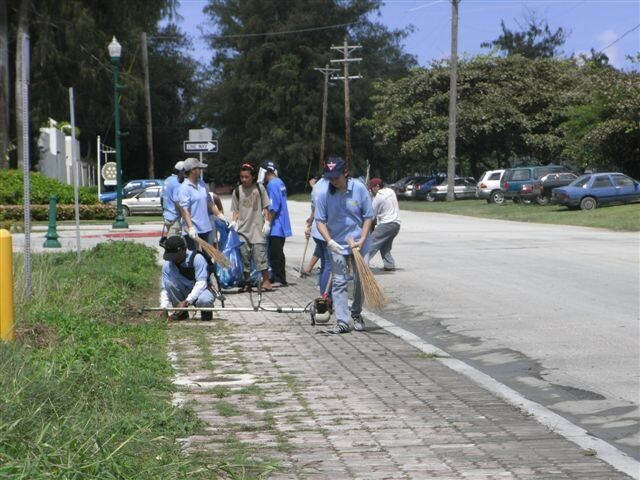 Keep up the great work in taking care of your adopted spot(s)! CONGRATS AND THANK YOU ALL FOR A JOB WELL DONE!